Dvigubsky, Ivan Alekseevich (1771 or 1772-1839 / 40). 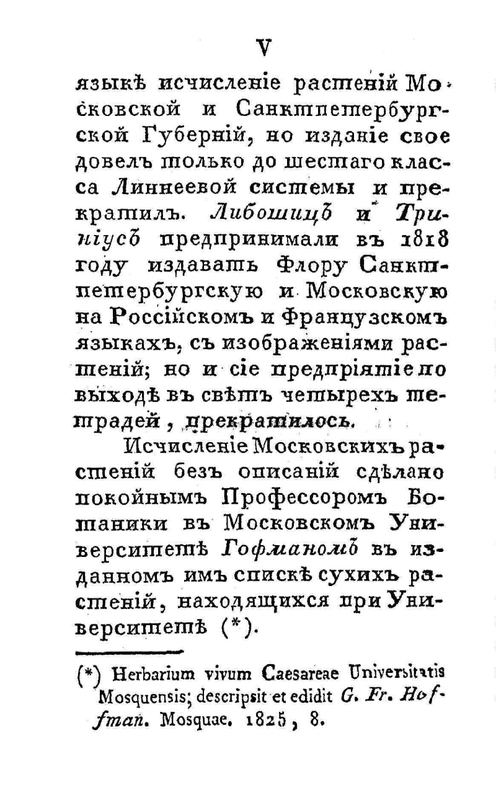 Moscow flora, or Description of wild plants in the Moscow province / Izd. Ivan Dvigubsky. - Moscow: Univ. 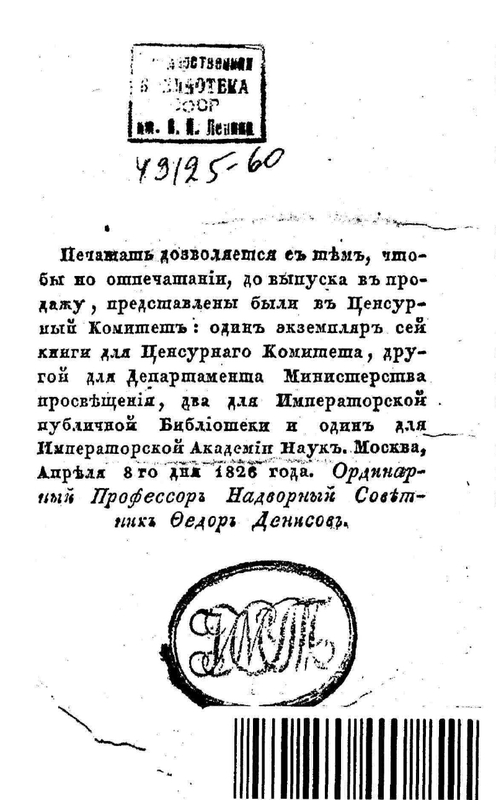 type., 1828. -578 s. Sec. pag., 1 liter. yl. 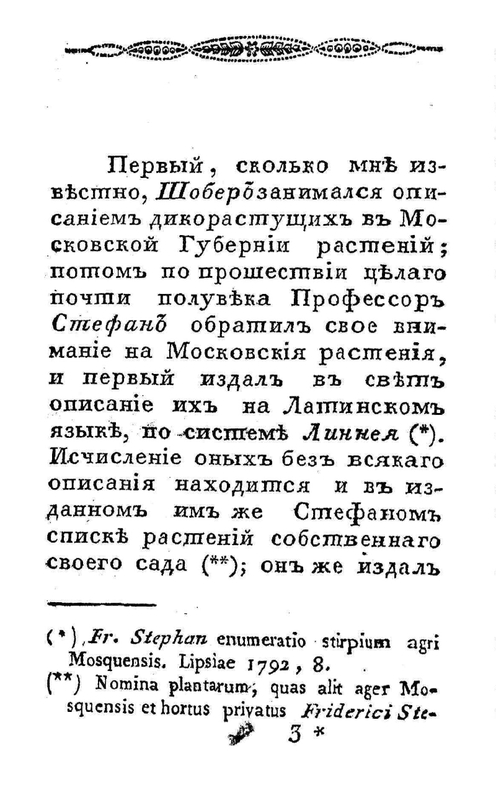 ; 14. - . 1. 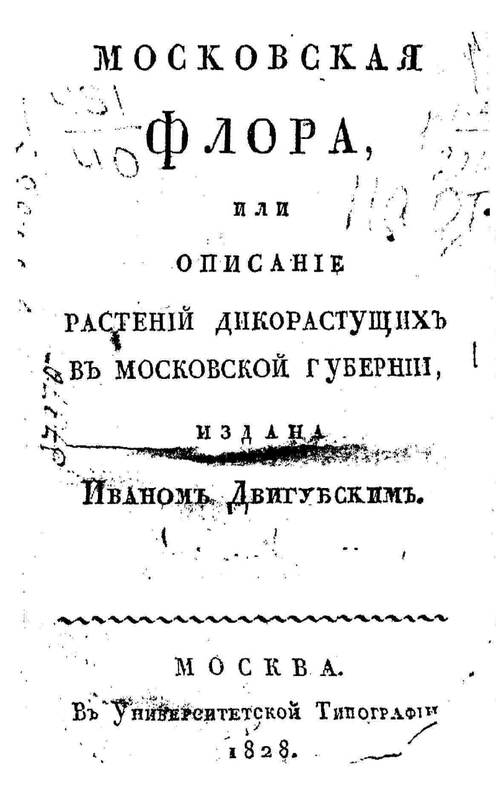 Moscow region: pages of history (collection). 2. Natural wealth of Russia (collection). 3. 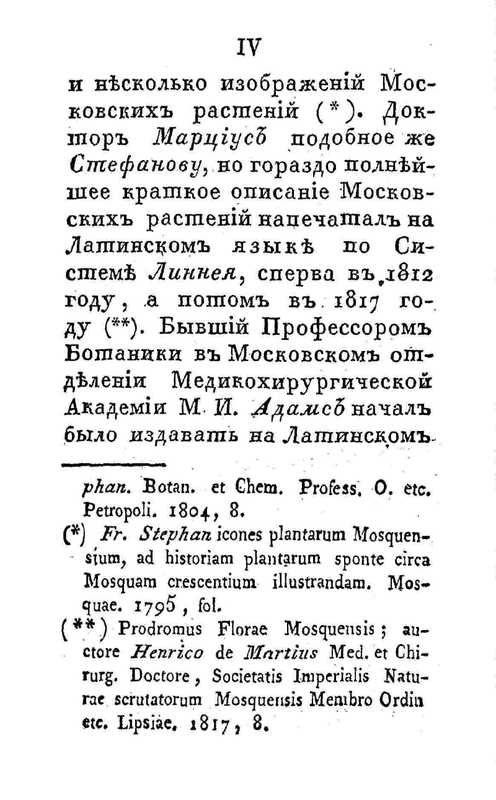 Plants - Moscow Province.